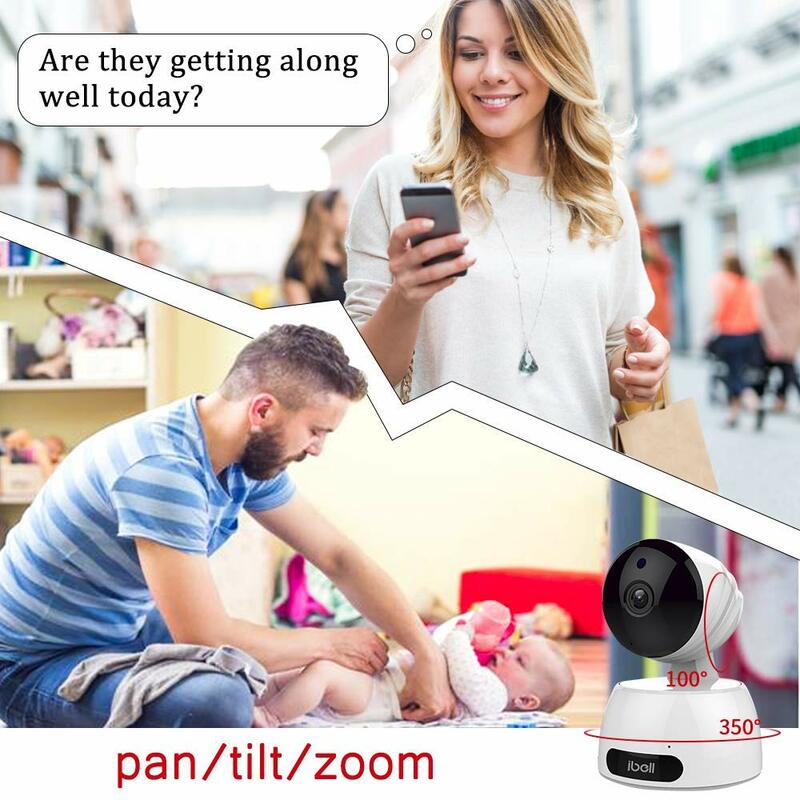 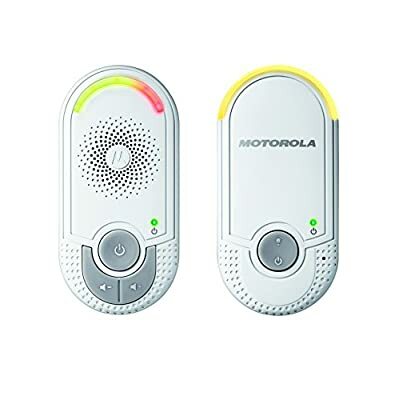 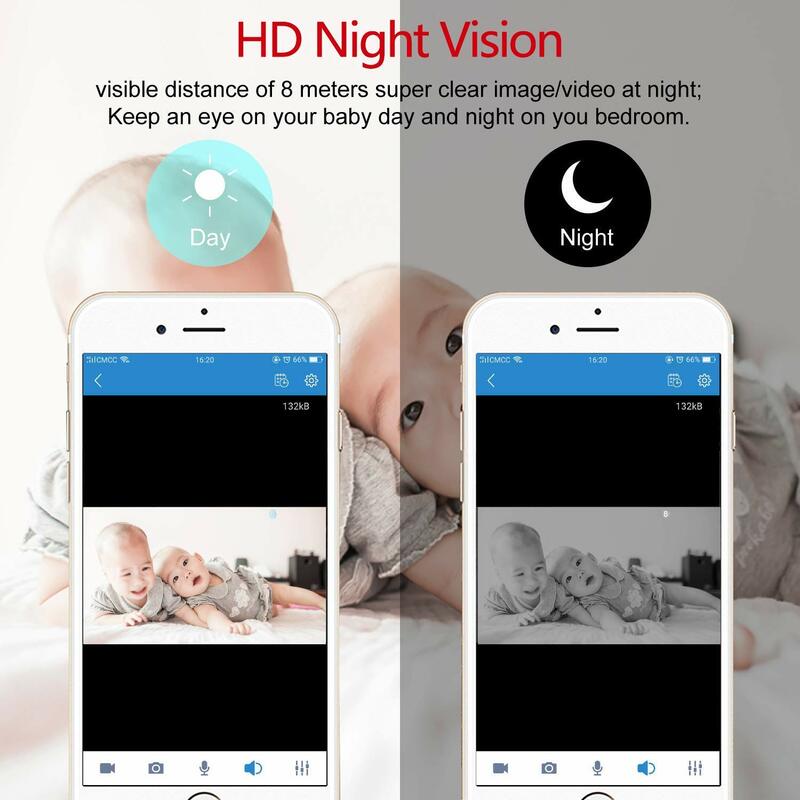 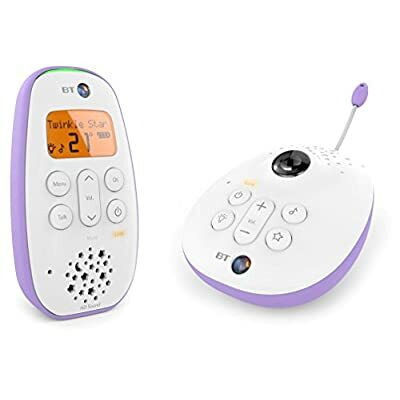 【Two-way Audio & Motion Detection 】– Built-in speaker and microphone for two-way communication, choose listen/talk and start to chat so you can both communicate with your little one/family remotely on free APP. 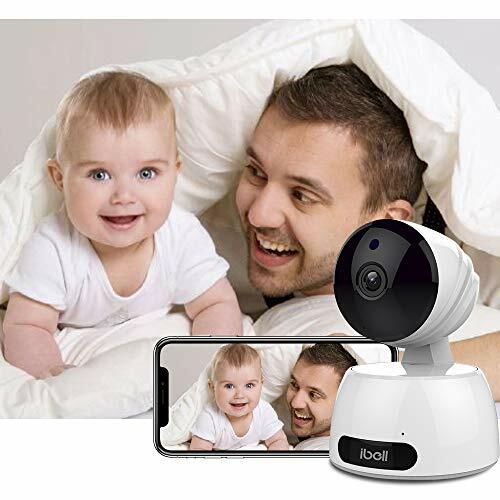 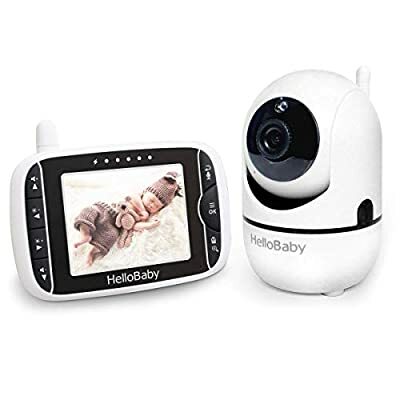 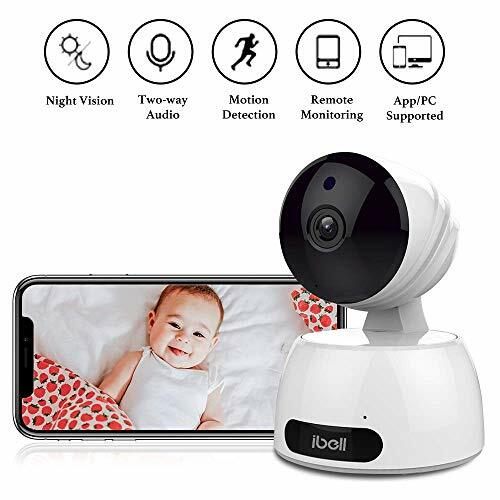 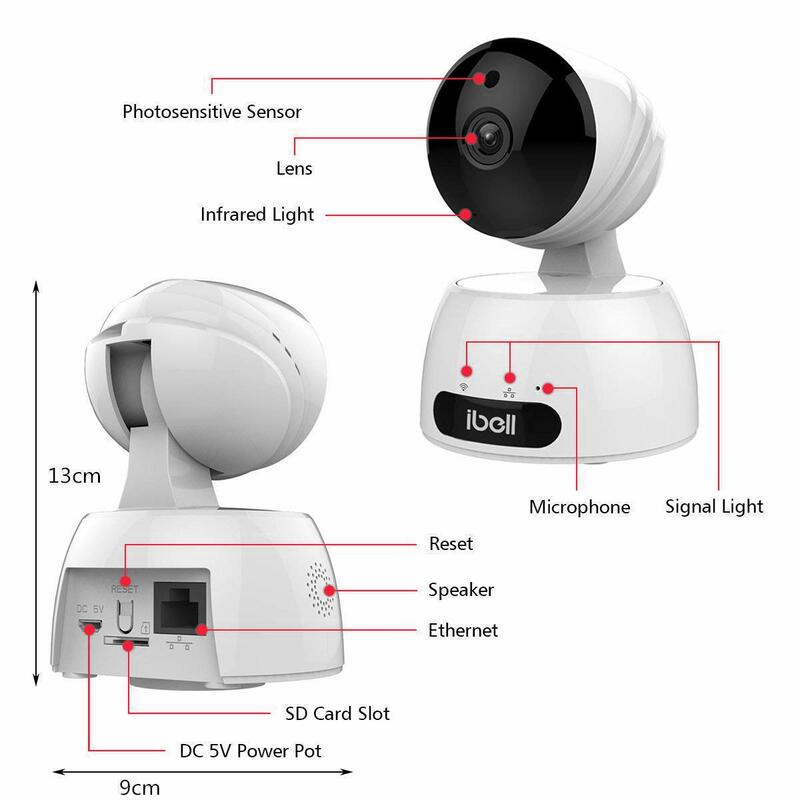 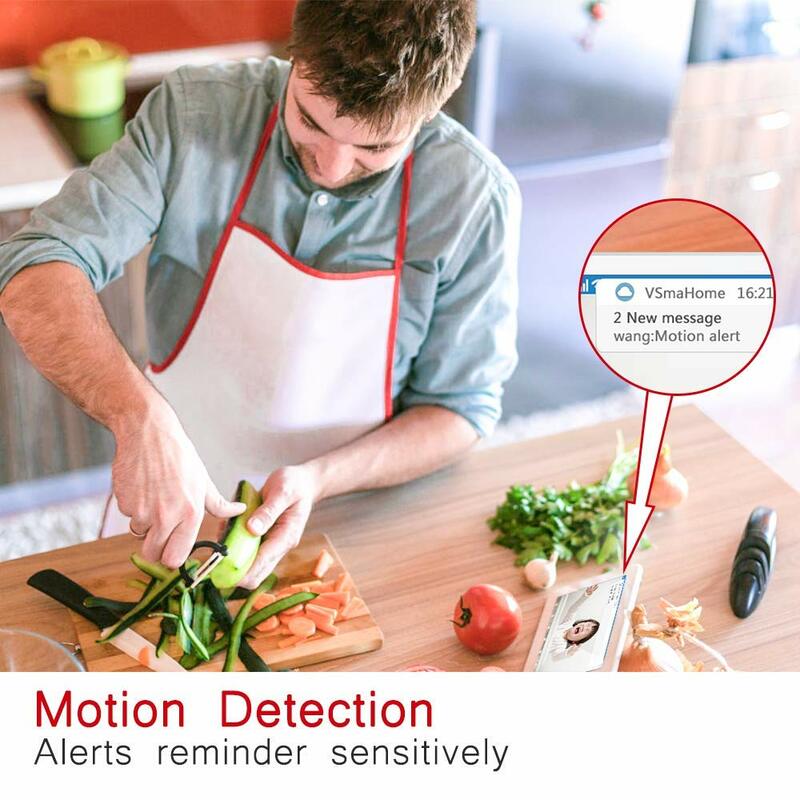 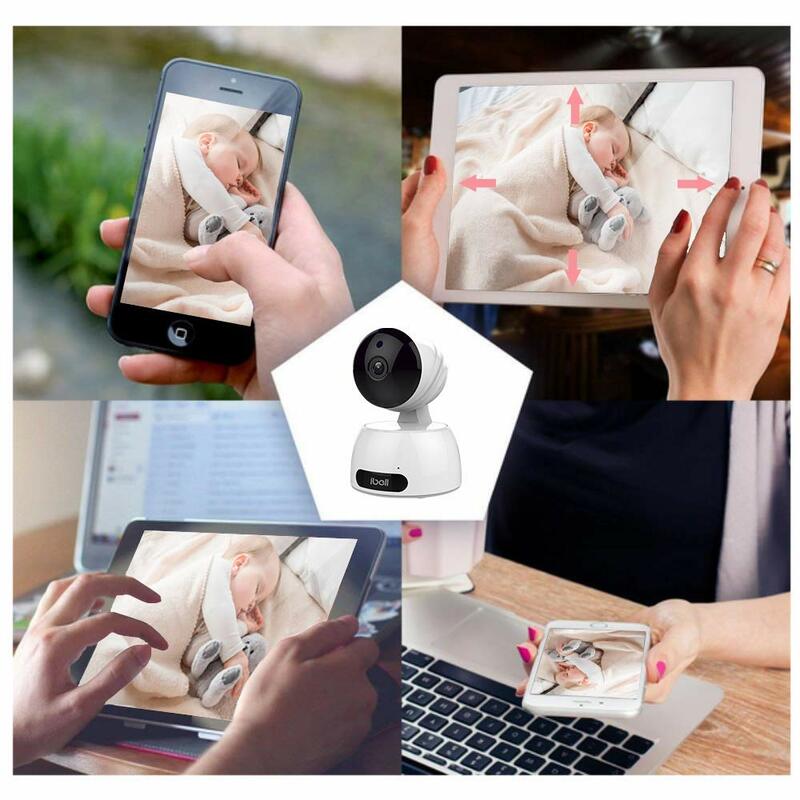 And ibell baby monitor can detect motions and trigger alarms timely, if your little ones are awake crying upstairs and you are downstairs,it will send notification to your connected phone, first timing to know situation of your loved ones. Please contact our customer support by email: [email protected] should you have any questions. 3. 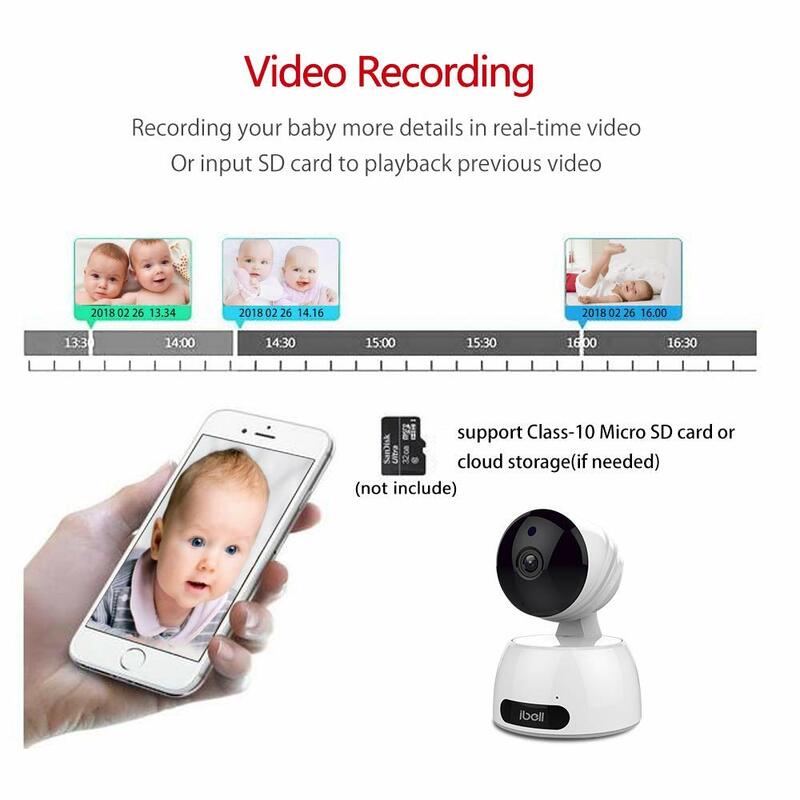 Pls use a Class-10 Micro SD card if needed.